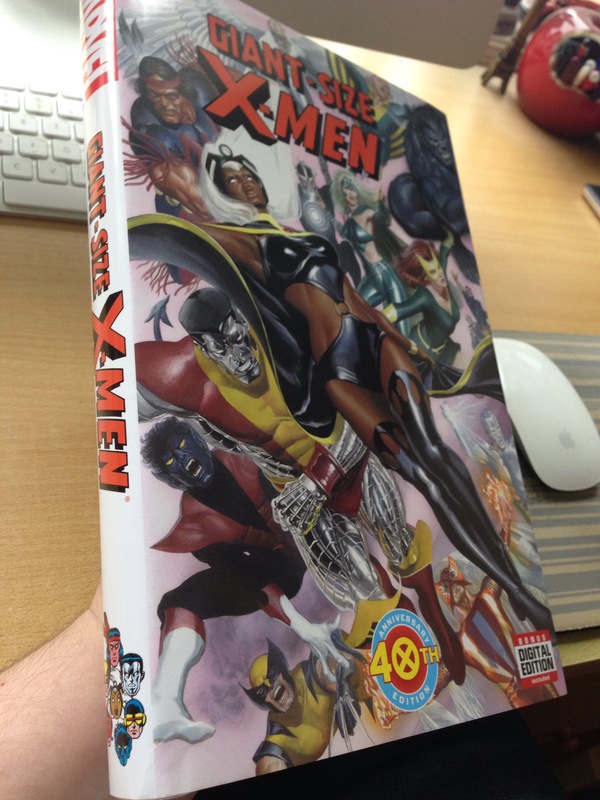 My first Marvel OHC. This could be a slippery slope. 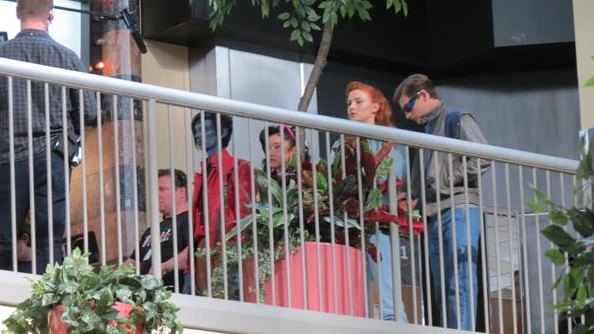 The follow up to the highly successful X-Men: Days Of Future Past has started filming, giving us our first look at Sophie Turner, Tye Sheridan, Kodi Smit-McPhee, and Lana Condor.